Difference Makers: A Leader’s Guide to Championing Diversity on Boards reframes the debate about who can participate in board directorship. 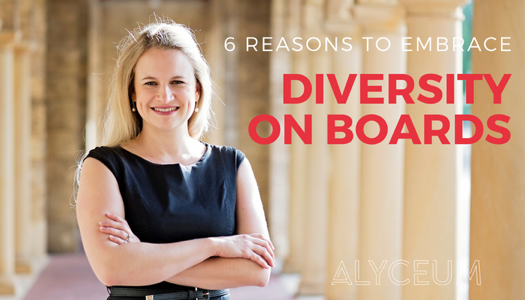 Dr Nicky Howe and I share our experience developing the award winning board governance program for young aspiring directors and the research on how diversity can enhance problem solving, spark innovation and ultimately build better boards and organisations. Reward your board directors with a small gift that supports their development and improves business outcomes. Interested? Order a board book pack for your board members in January and receive 10 copies of the book plus free postage for just $24 per book. That’s a 20% discount plus FREE postage – a saving of $80! Orders must be made before the end of January. Difference Makers is a great addition to your board professional development program or a useful holiday reading gift! Order your book pack here. Just want to order a single copy of the book, click here.